Find out the cool Jessie J facts in the following post below. Jessie J gains her fame as a notable British song writer and singer. Her songs make people flattered. Her album has been sold out more than 2 million copies around the world. She is not only famous in UK but also in US. Let’s see the true facts about her. 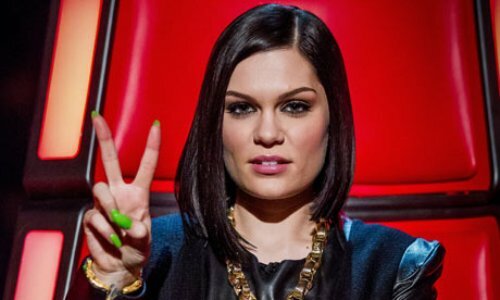 The full name of Jessie J is Jessica Ellen Cornish. She was born on March 27th, 1988 in Chadwell Heath, London. During her teenage years, she went to Mayfield High School. When she was 16 years old, she went to BRIT School. Her singing career began when she was only 11 years old. At that time, she participated in Andrew Lloyd Webber’s West End production called Whistle Down. If you like to know the singer who has a good talent since she was a child, read Jessica Mauboy facts. She had to struggle to have achievement. In 2003, you can see her performance when she won the Best Pop Singer category in on TV show in Britain called Britain’s Brilliant Prodigies. 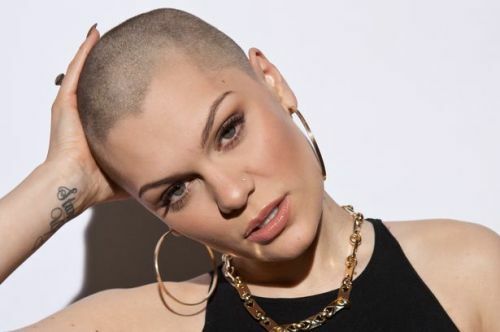 It seems that Jessie J needs to take care more on her health. At the young age of 18 years old, she had a stroke. This condition occurred due to Wolff-Parkinson-White syndrome. This syndrome is a disorder which affects the conduction system of a heart. I can say that Jessie J is a good song writer. She is very productive because she has created at least 600 songs. As a notable musician and singer, she has collaborated and performed with other high qualified musicians such as Diane Warren, James Morrison, Dizzee Rascal, will.i.am, Katy Perry, David Guetta, Cee-L0 Green and many more. Miley Cyrus is known as one of the best female singers. Her hit Party in the USA is co-written by Jessie J.
Jessie J has two sisters. Both are Rachel and Hannah. Jessie thinks that her sisters are smart students. Who you are is her debut record. It was created in 2005 and released in 2011. The album was a huge success because it was sold more than 2 million copies. Not many people realize that Jessie J is a football supporter. She loves Tottenham Hotspur Football Club. Do you have any opinion on facts about Jessie J? Marc Chagall Facts provide the information about the famous Russian artist. In the world, there are many famous artists.